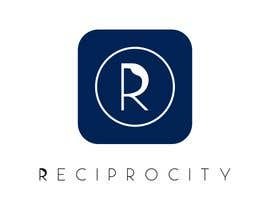 - The main idea of the app is “reciprocity”. i.e. reciprocate/exchange value and leads between each other. Logo needs to convey Reciprocity, entrepreneurship, teamwork, value, etc. - Website logo could be a bit more elaborate but should look similar enough to the app logo so it could be recognized. - Official “mascot” for the app and website will be a female character named Kate. So the logo could even portray a woman. - If you have any questions, feel free to ask. I’m still waiting for a CUSTOM logo. All I’m getting is software generated stuff. Very disappointed so far! Finally, someone with higher quality standards. Colors and font can be changed as you wish. Hello, following your idea a bit I was working on this logo proposal to represent your company. 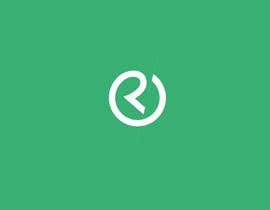 A minimalist, creative, clean, representative, simple, simple, professional, original, different, easy to use and recognize logo. This logo can be used together or separately, your customers can recognize it. have your any favourite colour . that i can use in this logo.